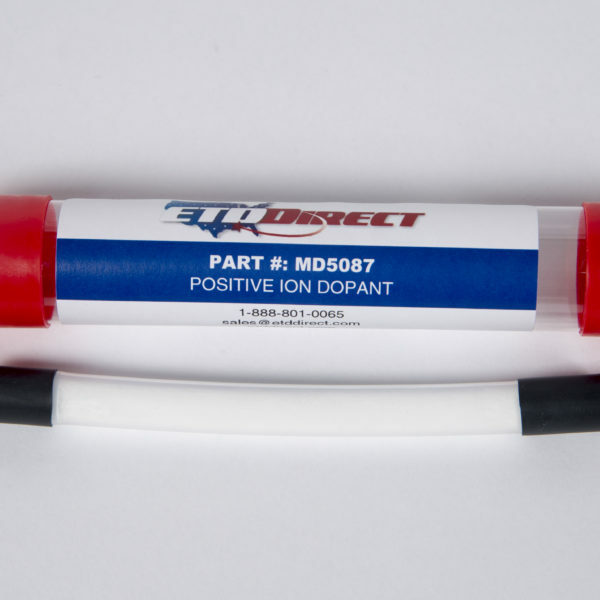 The Positive Ion dopant is used internally to increase the sensitivity of the instrument. 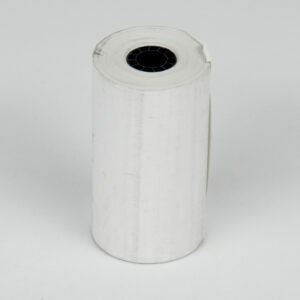 The dopant(s) are typically replaced during scheduled maintenance. 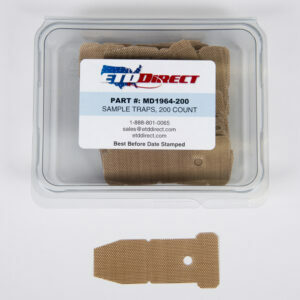 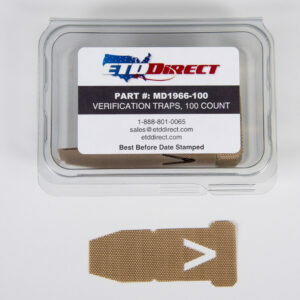 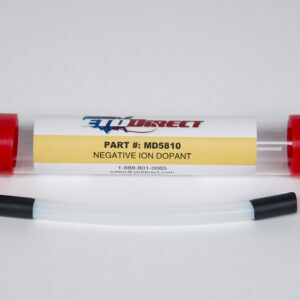 This item is usually paired with a Negative Ion Dopant (MD5810). 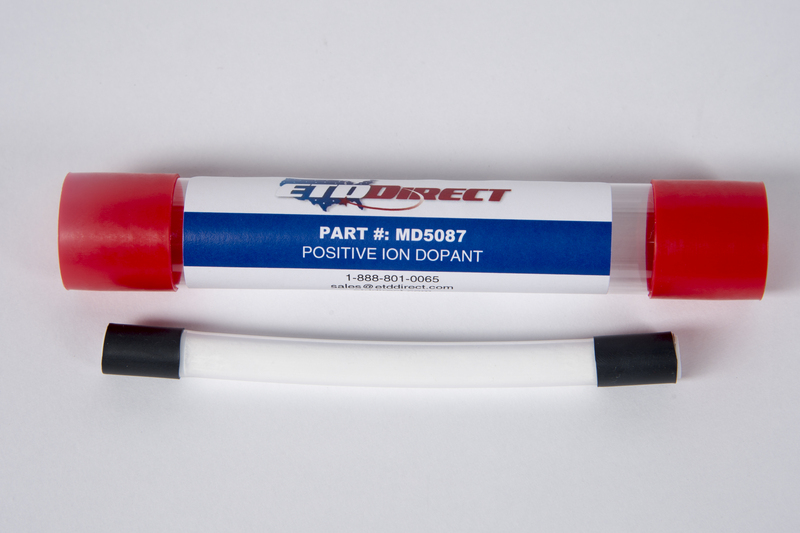 The Positive Ion Dopant is for use with the GE/Morpho Itemiser2, Itemiser3, ItemiserDX, Vaportracer2, and MobileTrace instruments.